Last week has been filled with insights and realizations. For the first time, it felt as if we’re hearing what our users said clearly. 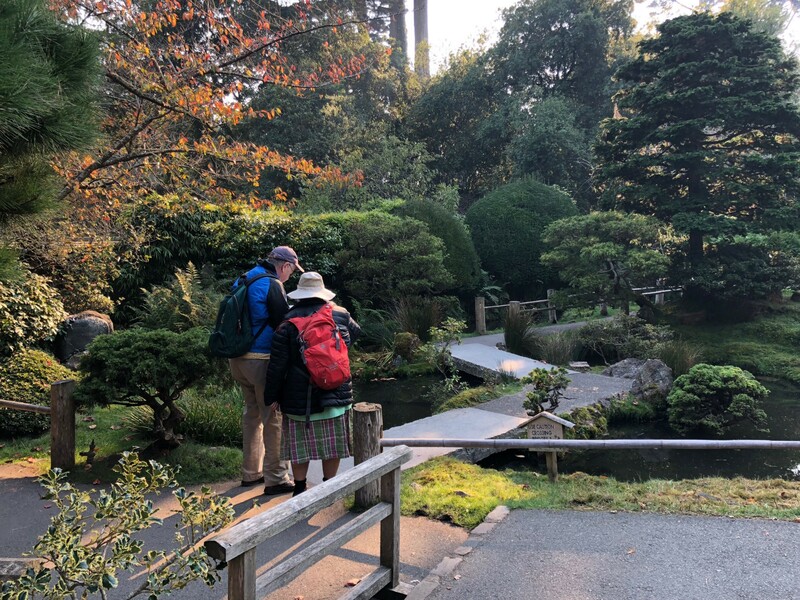 Before we revisited our customer profile, we were able to conduct a user test with a lovely couple at the Japanese Tea Garden. 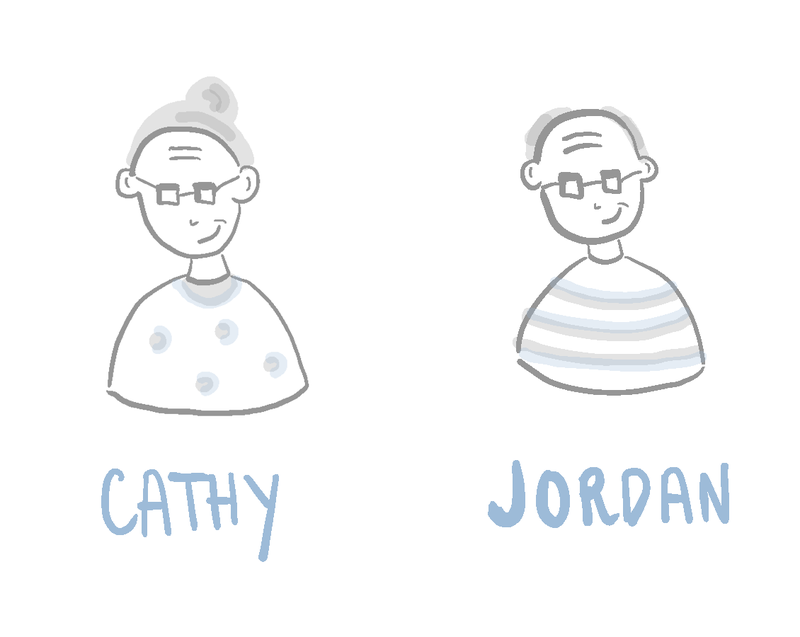 They go by Cathy and Jordan, and they became fundamental to the shaping of our personas. 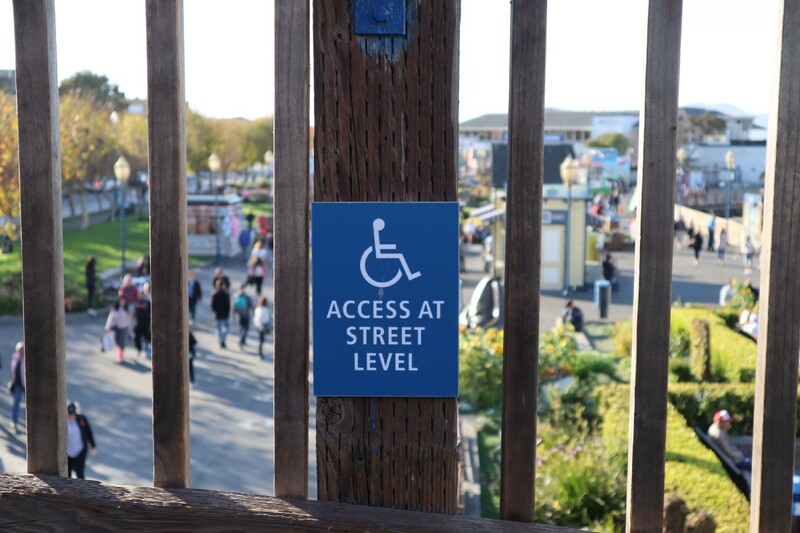 One of the key things we discussed as a group was redefining what Access meant to us in relation to Accessibility. 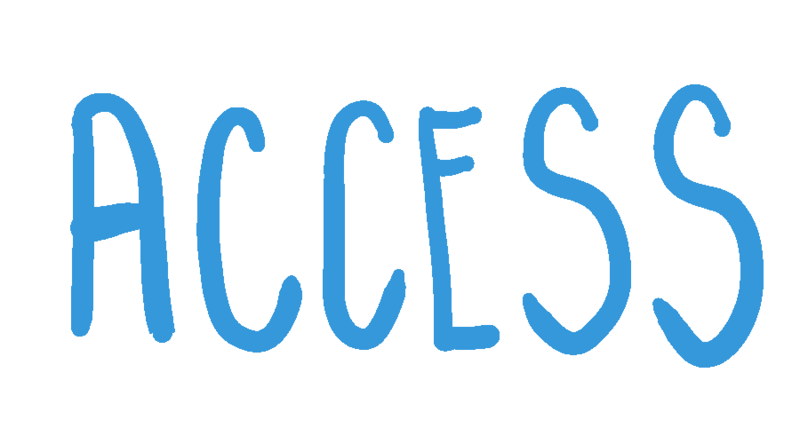 For the longest time, we were stuck in the mindset that this word was correlated to Disability. It felt like we were chained to our strong assumptions and beliefs that we failed to see beyond the norm. But after freeing ourselves from that limitation, it opened up more possibilities for us to explore. Furthermore, this enabled us to truly understand and hear our customers. We Have Real People and Real Conversations: Cathy & Jordan doing a test run of our maps! Creating a narrative that focused on our customer’s experience helped paint a clearer picture of who our users are and the problem they’re experiencing. From the beginning, we already had a difficult time defining the key element in our business: the people! We juggled between different variations such as senior travelers, seniors with limited mobility, and just seniors in general. To be honest, it was exhausting! Without having our molecule solid on the user part, we struggled to define the problem and became fixated on our assumptions. Although it looked like we were doing great on the outside, we struggled internally. Yes, we were on the right track, but there were a few things that remained muddy to us. The uncertainty in our product and concept held us back. However, after hours of reflection and looking back on previous conversations with our users, we finally saw things from a new perspective. Things that were obvious but we simply failed to see! We had real people, real conversations. All we had to do was truly listen and dig deep. After testing our maps with Cathy and Jordan, we were able to finally hear their story: that it wasn’t just about accessibility of a place but being able to fully explore and see what it had to offer. This meant that information mattered to them, and things such as site description and list of attractions were some of the things they were looking for. The things we’ve been personally working on as a team, such as mapping the ground marks and elevations are all considered secondary information that proved useful but not to every senior using our map. One of the things finally made a breakthrough with us was that different people have different needs and we cannot generalize a group of people simply based on our assumptions. Since we were tackling mobility for seniors, it was a sensitive topic that we had to thread carefully and it’s been a difficult journey for us. But realizing this felt like taking a breath and freeing ourselves from the constraints we put amongst ourselves. We became too focused on that “limited mobility” part that we failed to see that other things mattered to our users too. 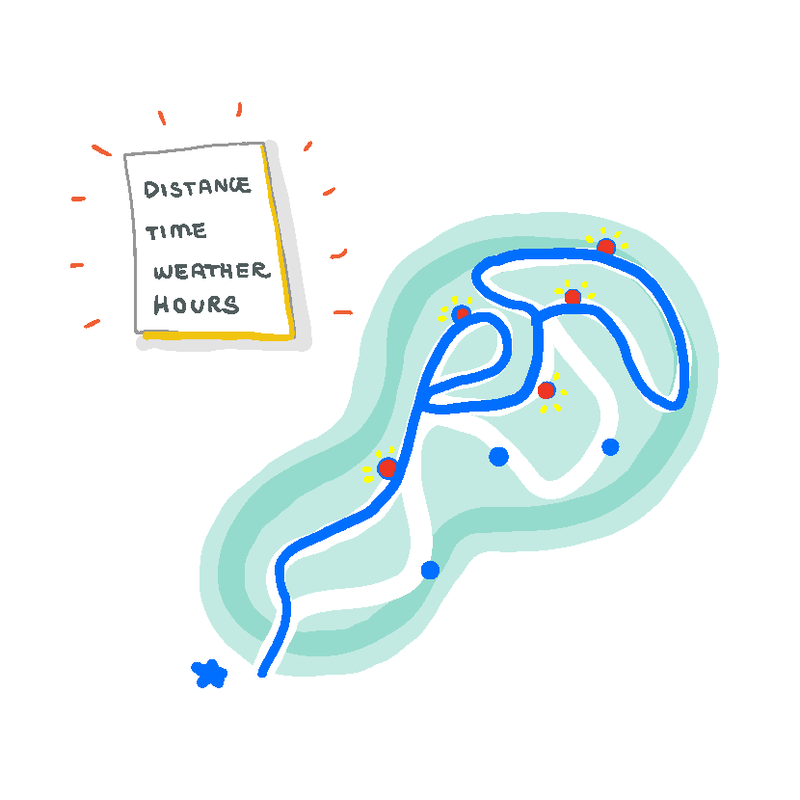 We learned that a map isn’t just a tool for access but a guide for experiencing a place. What was once a product that simply focused on mapping places you can access with a recommended route (thereby limiting users freedom), became a guide with a customizable route so that you can get a better experience out of the place you visit according to your own needs (which opened up the freedom for users to choose for their own). This simple change made such a huge impact on the design of our maps and the way we thought about our people and the problem we’re trying to solve. We can’t wait to show you what we have next. We’re getting closer and closer to pitch day, and we’ve been doing a lot of backend improvements and iterations to our product. Next week, my team and I will unveil to you our demo with our first ever access maps: Paveline. 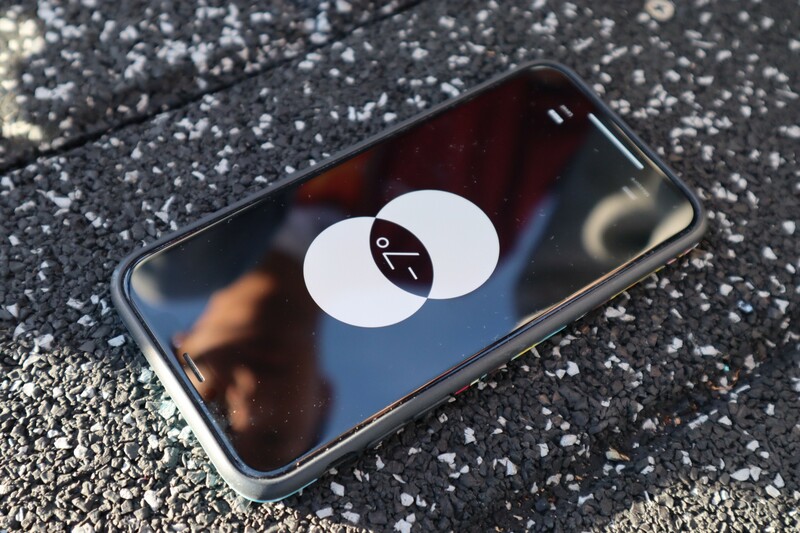 For now, feel free to visit our website (which is still in Beta Mode): https://elevatemap.wixsite.com/paveline. An Interaction Designer based in San Francisco who believes in sharing empowering stories and designing meaningful interactions.